Use: Houses, Hotels, Office, etc. Weight: 55, 60, 70, 90, 100, 110 gsm or as per client’s requirement. By making use of quality packing material and with the assistance of our experts, we are able to meet diverse packaging requirements of the clients with ease. Thus, we make sure zero damage at client's end. 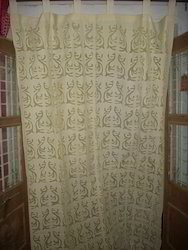 Our Hand Block Printed Curtains are available in different prints, designs and styles. Based in Jaipur(India), our organization serves to the varied requirements related to diverse products. 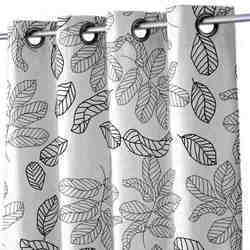 In order to keep pace with never ending demands of clients, our company offers Printed Curtain. Manufacturer , supplier exporters of Indian Tradational printed curtain, scarf, scarves, parios, bandana ect.